Community Sponsors at the Everett Farmers Markets help to support the “SNAP/EBT Matching Incentive Program” during the 2017 Farmers Market season. 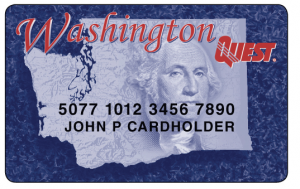 When customers shop at the Everett Farmers Markets, they can swipe their EBT card for tokens, same as cash, to be spent for food within the Market, similar to shopping at the grocery store. 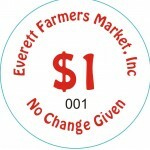 The Match Incentive Program – The Everett Farmers Market gives an added script (up to $10), once a day at the Market, for purchase of fresh fruits and vegetables. Example: A Customer swipes their card for $15, and they are given script for $10. 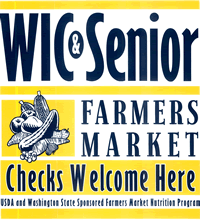 When a Sponsor supports the Match Program, the purchasing power of low-income families at Farmers Markets is improved. 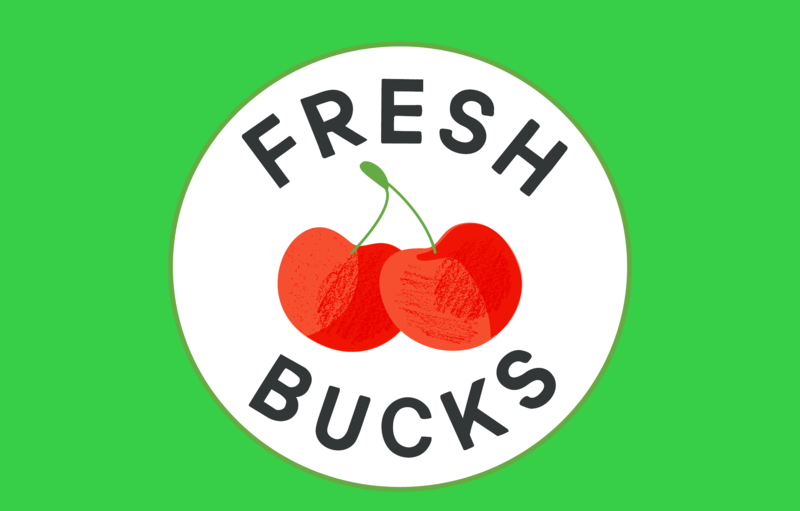 Match allows shoppers to afford more fruits and vegetables and other healthy foods. It also supports local growers who bring their fresh, nutritious food to Market each week. Carrot Level – $250 – $500: 1 Booth Day at each of the Everett Farmers Markets (total of 2 days). Berry Level – $750 – $1000: 2 Booth Days at each of the Everett Farmers Markets (total of 4 day) plus; logo on EFM website, blog and FB page. 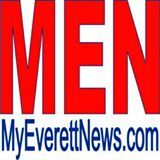 Apple Level – $1000 – $1500: 2 Booth Days at each of the Everett Farmers Markets (total of 4 days) plus; logo on EFM website, blog and FB page, and Sponsor’s Company Banner at the EFM for the 2017 Season. We encourage Community Sponsors to participate at both the Friday and Sunday Markets, as our community of Farmers Market customers regularly shop at both locations. 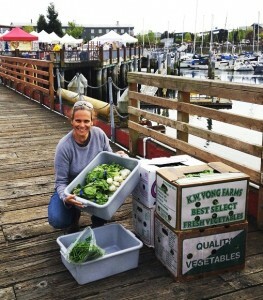 As a Community Sponsor at the Everett Farmers Market the difference you make is realized by local farmers and income-challenged families. We thank you in advance for your consideration in becoming a Matching Program Sponsor.